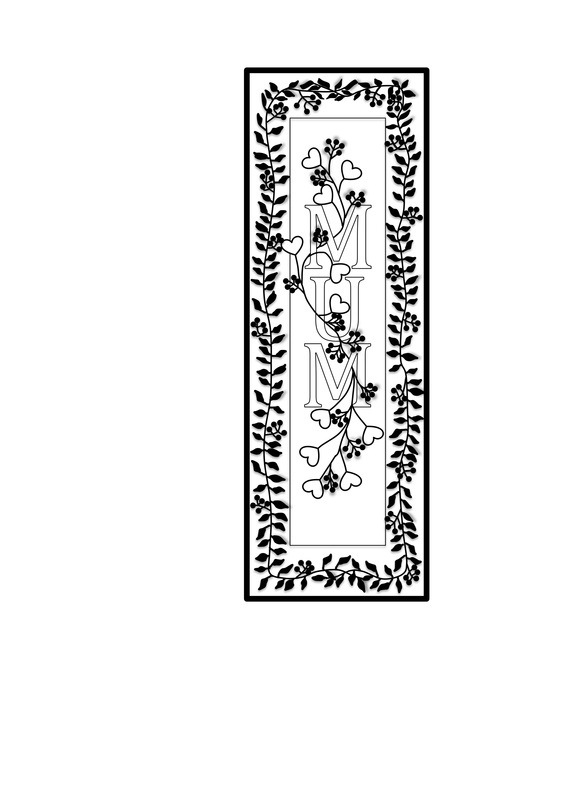 Colour-in these printable bookmarks for Mum. 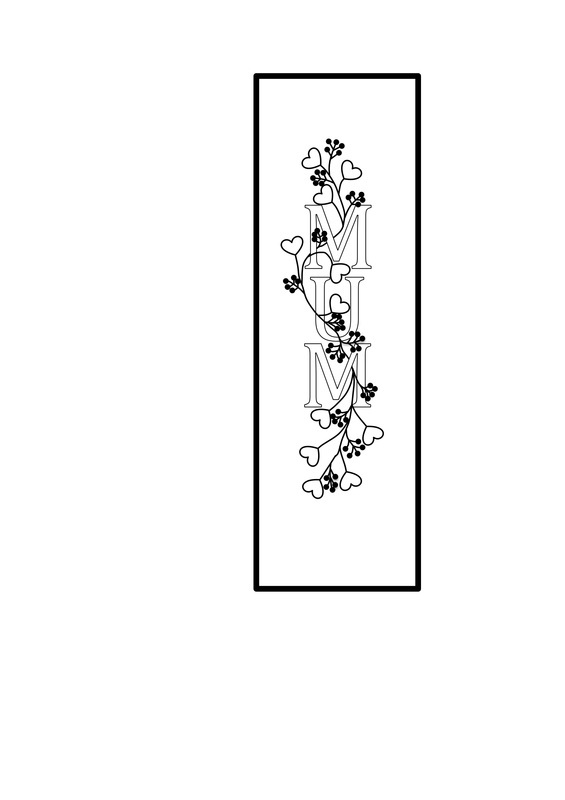 Print out the template for a bookmark. 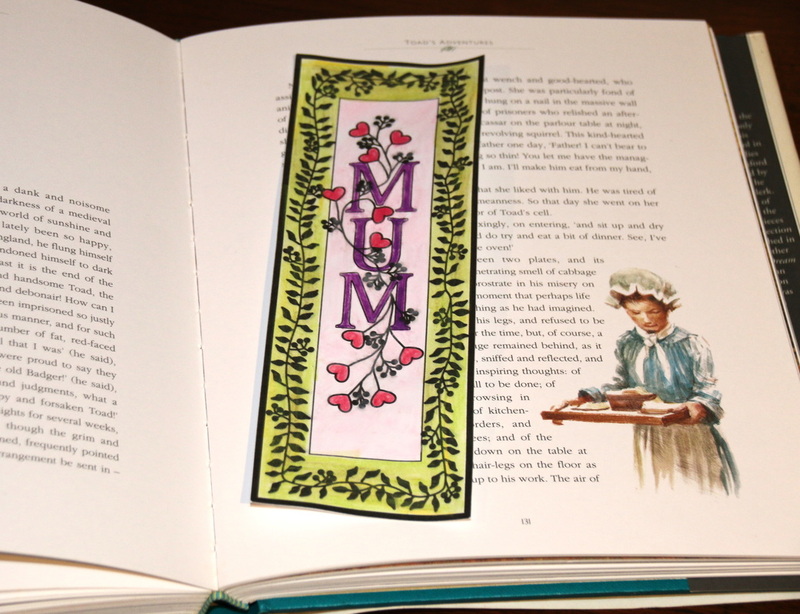 There are two bookmarks styles - simple and bordered. The templates are designed for A4 paper. The templates are available in jpg and pdf. 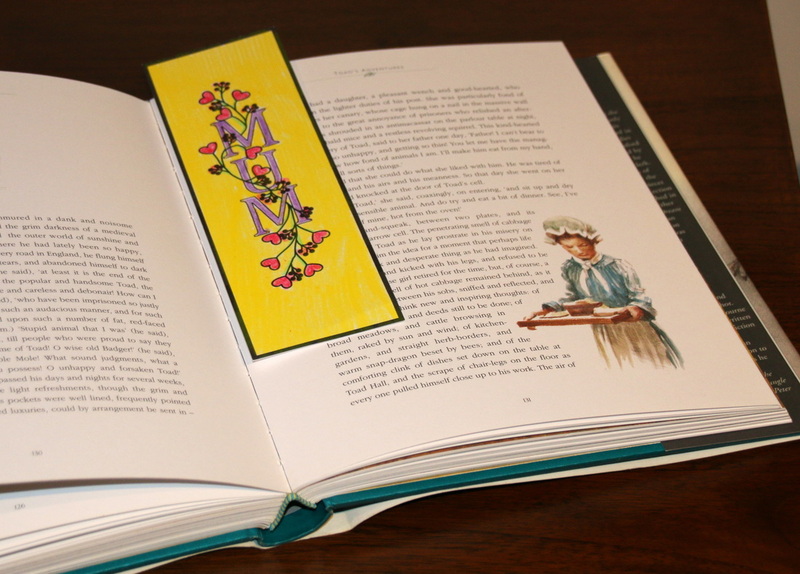 For jpg click on the template image (Right) to open the template in a large window. Right-click to print or save. For pdf click on the link (below) to open the pdf doc and select print.